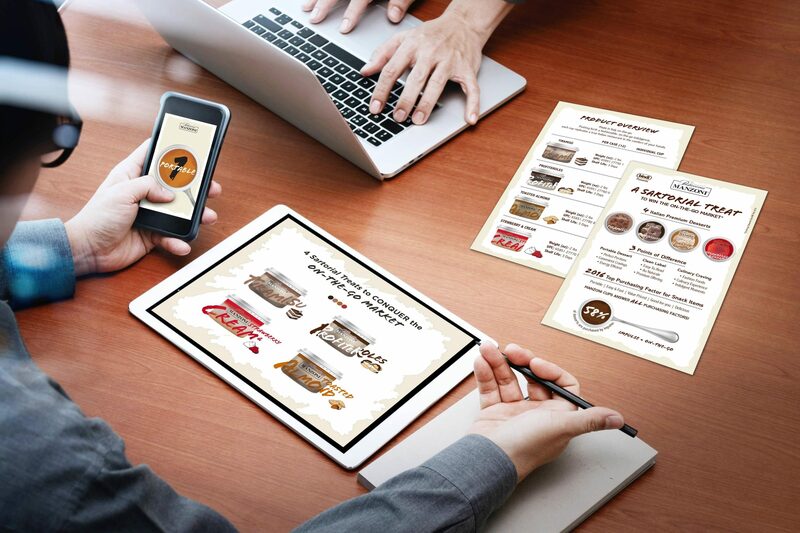 In order for the sales team and heads of distribution to understand the product’s point of difference, our team developed Sales Toolkit assets that ensured a sync of language. Bindi delivers nationwide frozen pastries and restaurant level desserts for the Hotel and Catering Industry. True to its family owned roots, the company uses the best level ingredients a chef would would be proud to serve as its own. 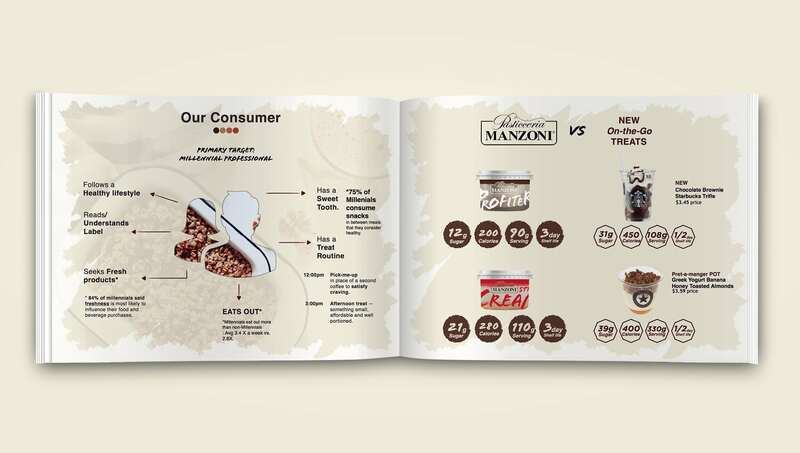 To support Bindi’s first B2C product line Pasticceria Manzoni, QNY’s strategy team developed assets for the marketing and sales managers to effectively describe the company’s objectives behind the launch to target the growing on-the-go market. QNY worked directly with Bind’s sales manager to achieve a proper integration of the brand’s story and and positioning to develop sales arguments for the Bindi team to use. QNY worked directly with Bind’s sales manager to achieve a proper integration of the brand’s story and and positioning to develop sales arguments for the Bindi team to use. 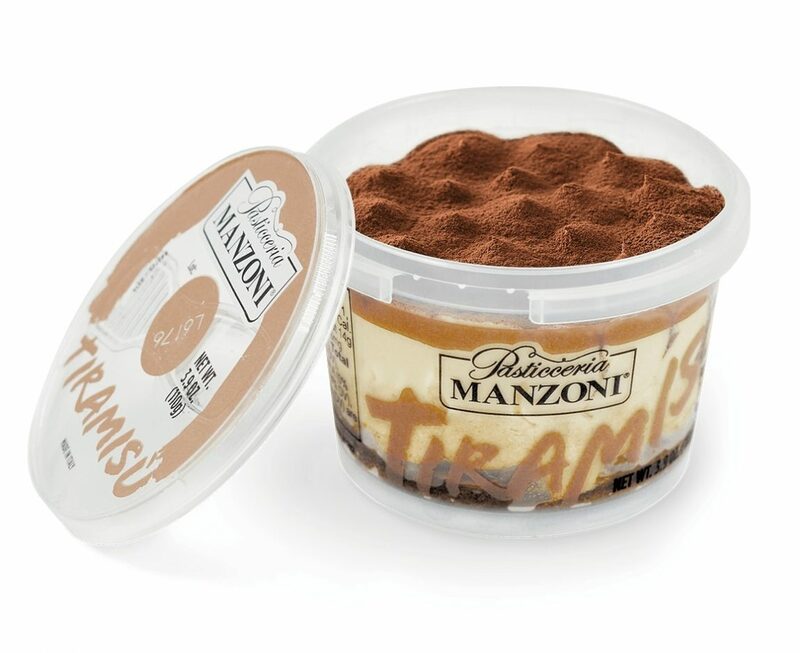 Pasticceria MANZONI, encompasses the luxury of its home city, Milan. 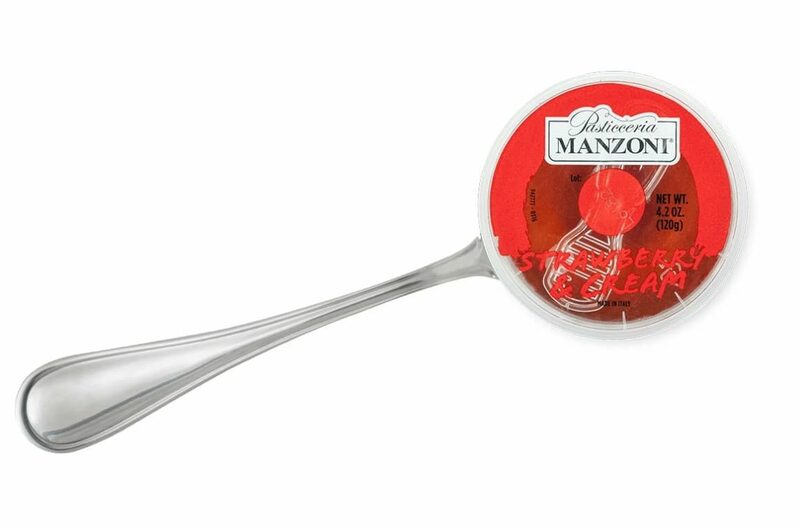 Pushing forth a fashionable, on-the-go indulgence, each cup replicates a true Italian Restaurant in the comfort of your hands.